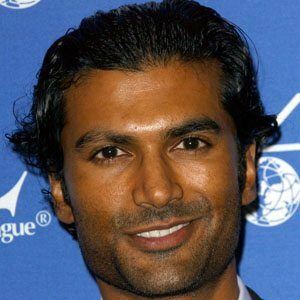 American television actor who first won over audiences as Mohinder Suresh in NBC's Heroes. 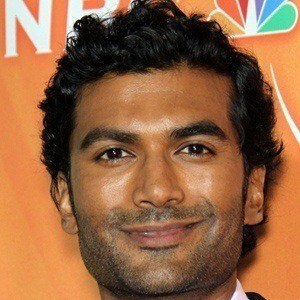 He reprised this role in the reboot entitled Heroes Reborn. 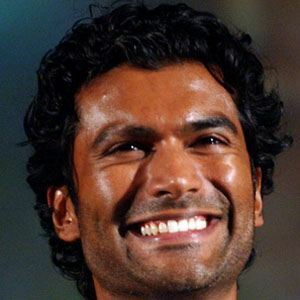 He spent half of his college years as a pre-med major before being introduced to acting. 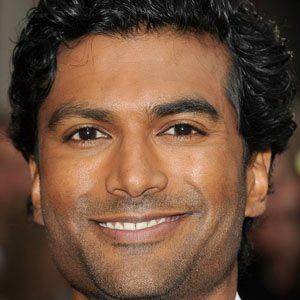 He also played a notable role in the spy series, Covert Affairs. He married actress, Olga Sosnovska and the couple has two children. 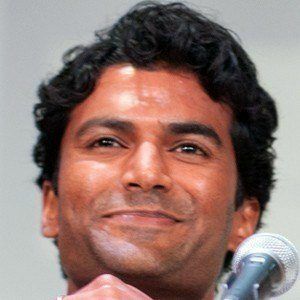 He and Hayden Panettiere both starred in the Golden Globe-winning series Heroes.